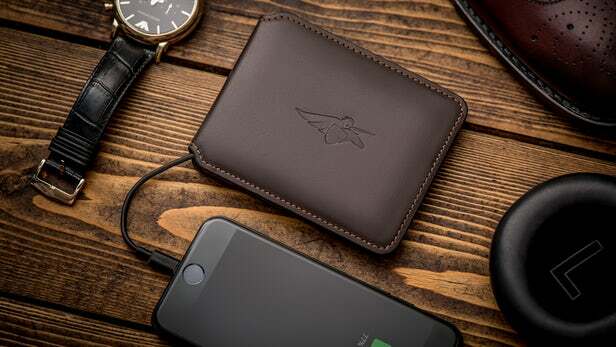 NEW YORK, NY May 9th, 2018 — CheeNYC an NYC based company, are launching a new Wireless Charger/Power Bank named ONYXX. 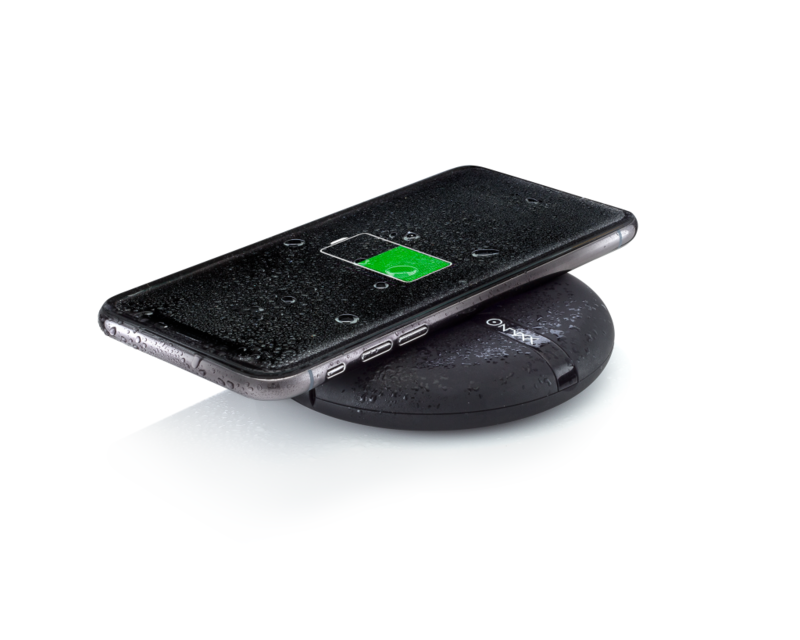 It will be the first Wireless Charger designed for outdoor use with water and dust resistant components starting at under $90. 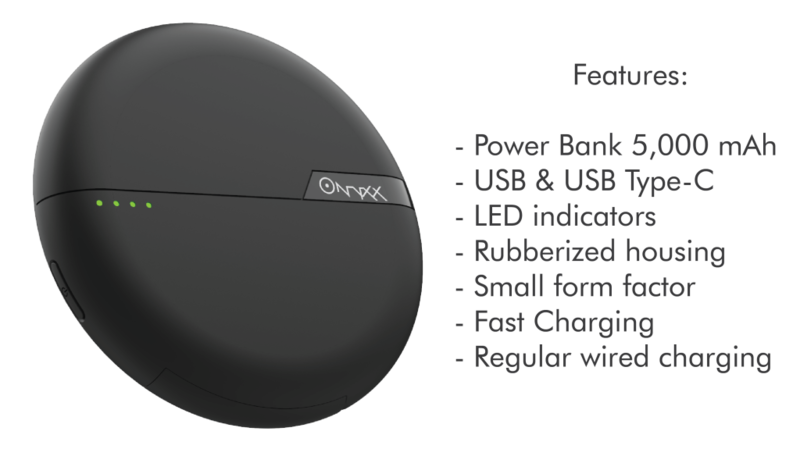 For active lifestyle or just casual spill during your office work, ONYXX will stay safe and ready to deliver juice to your devices. 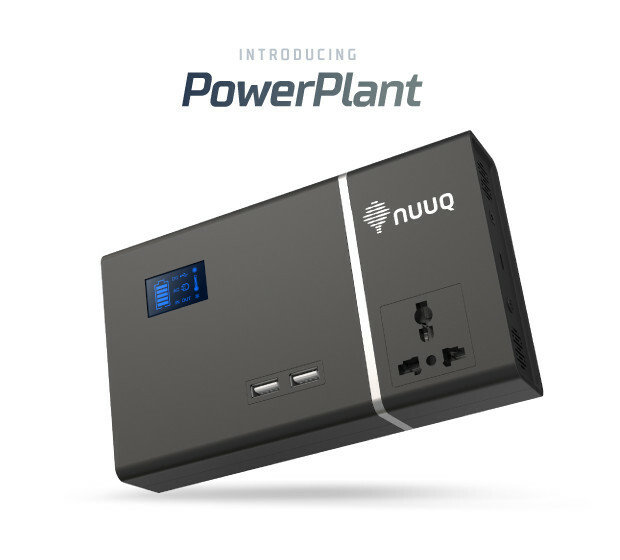 We adjusted ports and buttons to be resistant to water splashing or light dust environments. We are working with amazing vendors and we are happy with samples we developed and tested so far. 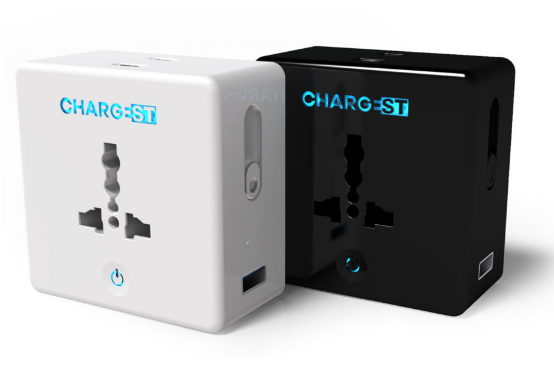 We are using Qi wireless charging standard and heavy duty housing providing active lifestyle ready power bank. 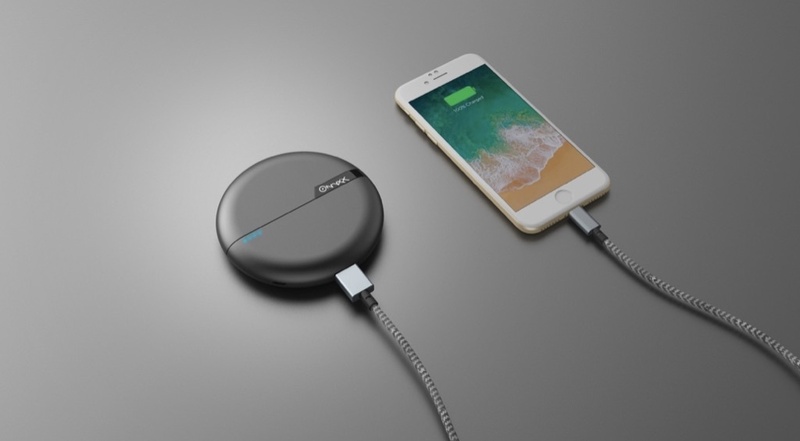 Chris Johnson, founder at CheeNYC explains: “The wireless chargers today are designed for home or office and we wanted our ONYXX it to go even further “. Don’t stress when you are at the beach, fishing or at a pool side. A little splash or water will not hurt the ONYXX.